I absolutely love my crock pot. And I equally LOVE free slow cooker recipes. 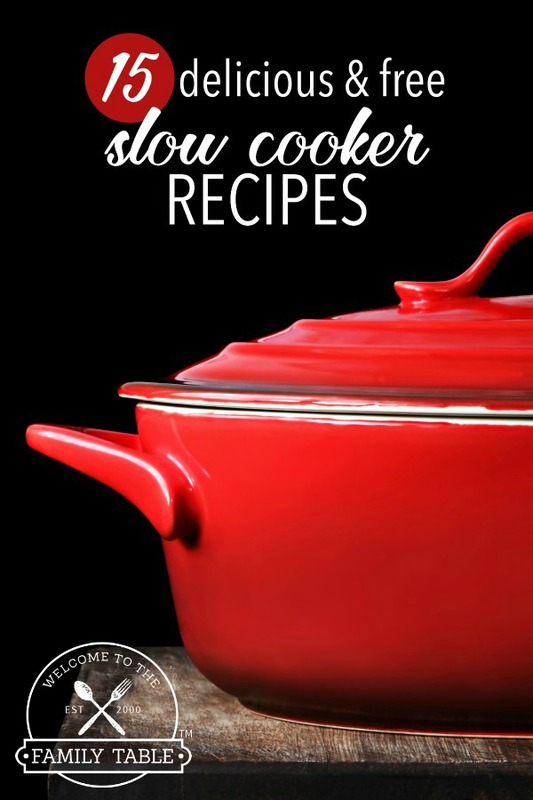 Slow cooker recipes are perfect for busy moms and busy days. What could be better than putting a bunch of ingredients in a pot, turning it on, and having a home cooked meal that tastes like you slaved all day at the stove? Crock pots also use less energy than the oven, so you are saving on electricity, too. Hello, frugal! Very versatile as well, you can make lots of different cuts of meat, lasagna, and even vegetarian meals in your crock pot. And slow cooker meals are perfect for the cold days that fall and winter bring. I cannot count the times that my family and I have come home from playing in the snow or from cold, rainy sports event to warm our tummies with delicious food in the crock pot! 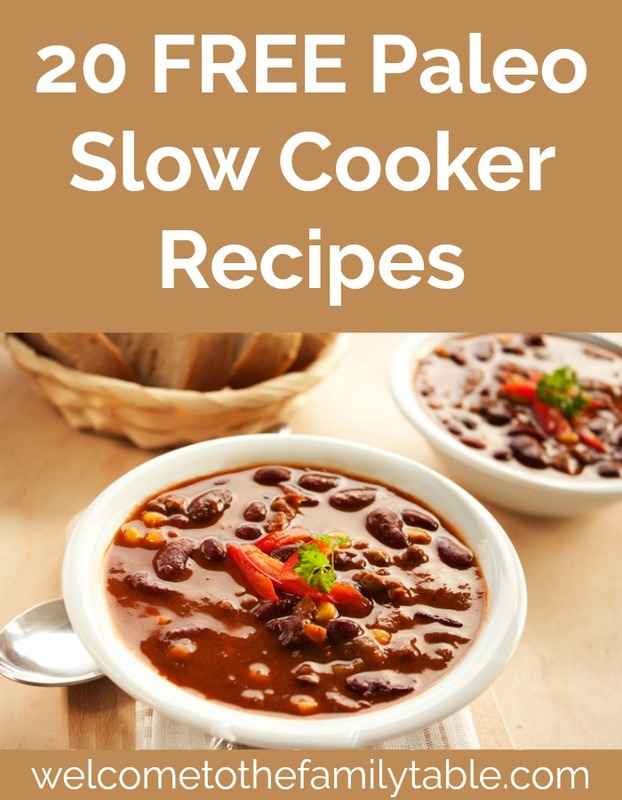 Here are 15 delicious free slow cooker recipes for you to try! Do you own a crock pot? What is your favorite meal to make in your crock pot?